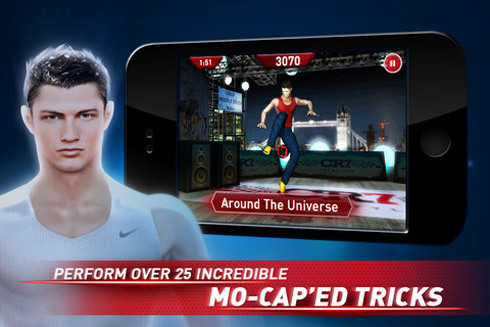 Cristiano Ronaldo is more than a simple brand these days and it keeps expanding as the Portuguese player will now have his own game available for iPhone, iPad and Android systems. 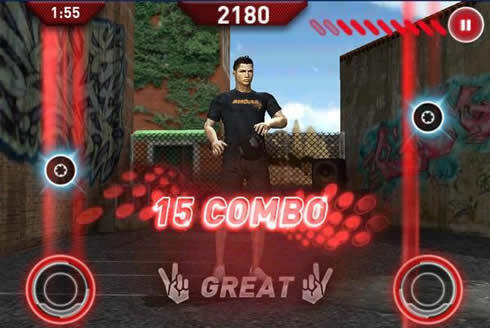 The videogame is called "Cristiano Ronaldo Freestyle" and it's already available on Apple store for a price of $2.99 (£1.99/€2.39). 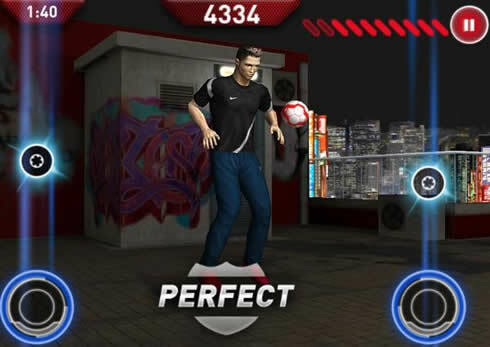 Earlier this week, the new "Cristiano Ronaldo Freestyle" video game has been released for iOS platforms (iPhone/iPad) and will also be available for Android later in December. 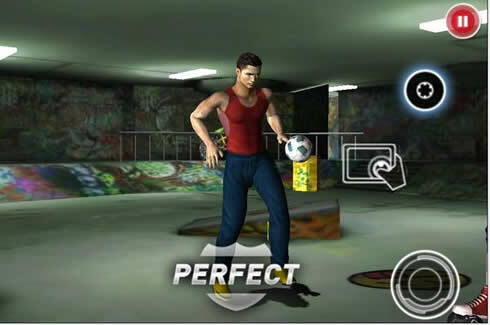 This is an interesting video game that allows users to do several freestyle tricks when playing with Cristiano Ronaldo, and at the same time they are asked to synch their moves with soundtracks that are being played in the background. 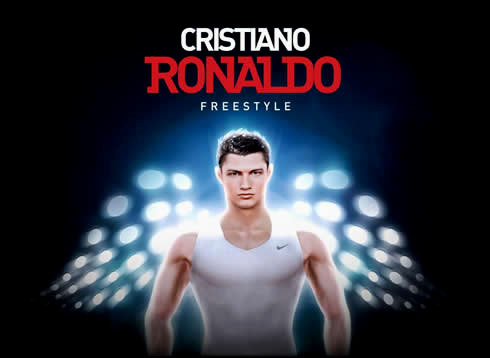 "Cristiano Ronaldo Freestyle" has been developped by an American company called "Digital Artists Entertainment" and the Portuguese, "Biodroid". You can find it in Apple store, at the following link: "C. Ronaldo Freestyle" Apple store, costing $2.99/£1.99/€2.39. It's obviously not the first time that a sports figure or an athlete give name to its own and personal video game. Real Madrid coach, José Mourinho, will also have a video game copyrighted with his name: "Mourinho Special One", which was also developped by the Portuguese company, Biodroid and have a release date announced to January 2012. 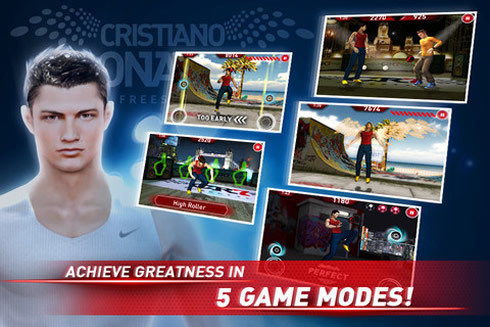 However, it's this new Cristiano Ronaldo video game that is sparking a lot of interest among football fans, as well as in those who appreciate everything that is made available for Apple's iPhones and iPads. Hype Endurance: The user can perform hype tricks, while he juggles the ball to get the crowd's attention as quickly as possible. Time Attack: The objective is to obtain as many points as possible in the period that the song lasts. Freestyle Battle: You're asked to compete in a 1-on-1 situation. Don’t Drop the Ball: As the name implies, you're asked to keep the ball far from the ground. Freestyle Showdown: You're granted 15 seconds to show your best moves. 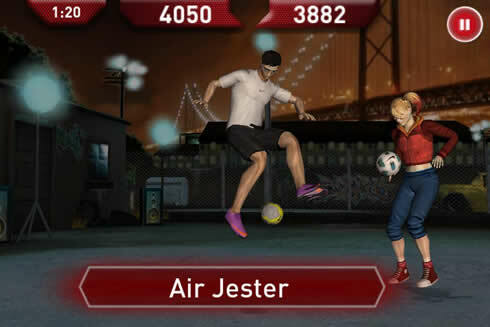 - You can unlock and obtain a lot of cool stuff to change your Cristiano Ronaldo character, like making him wearing different shorts, t-shirts, sunglasses, shoes or force him to use a new hairstyle. 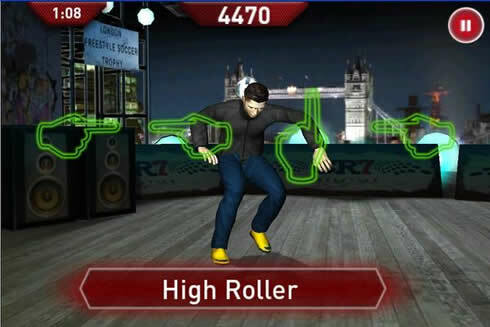 - Shuffle Mode: An option to randomly pick a different level in the game. 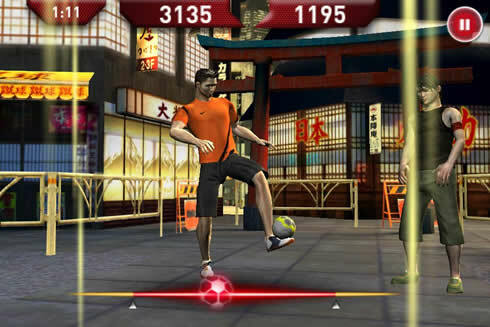 - Play soccer in "samba-style": A very nice feature that allows the user to play with Cristiano Ronaldo, while he dances to a Brazilian beat. - 25 challenges in 6 unique world locations: Play against other opponents, who have their own characters and from several different countries, such as England, France, USA, Japan, Spain and Portugal. Real Madrid next scheduled match is against Ajax, for the "UEFA Champions League", on the 7th of December, 2011. There's a good chance that Cristiano Ronaldo could be spared from this match, if Mourinho decides to rotate the team. This Tuesday, you can watch Barcelona vs BATE Borisov and the day after, Ajax vs Real Madrid, and Basel vs Manchester United, all games for the "UEFA Champions League". They are all available from our football live streams section and you can check how much time is left for the next Cristiano Ronaldo game, by looking at the countdown timer, placed on the top right corner of any page.